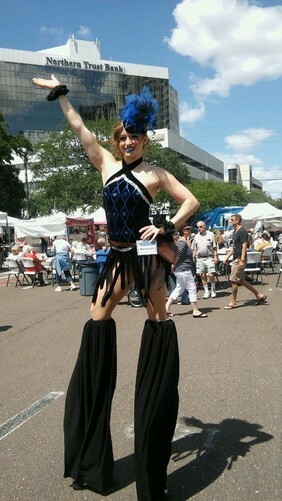 Stilt walking isn't just about being tall, it's about bringing life between performers and their audience. 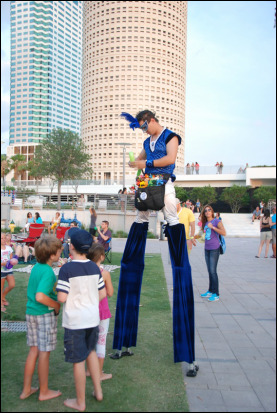 Stilt walking performers are a larger-than-life visual spectacle and create an engaging experience for their audience. 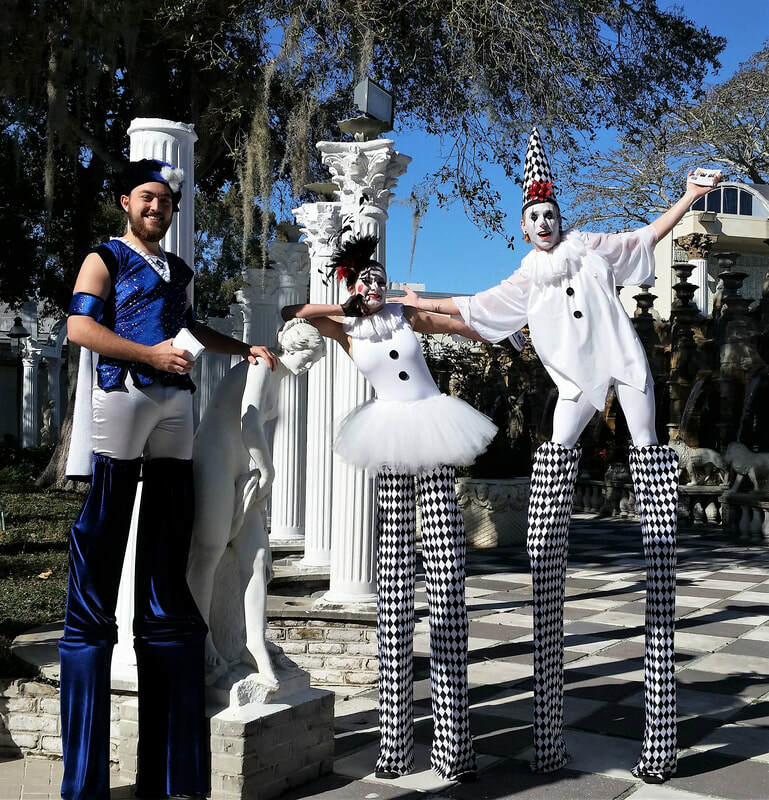 They are fabulous for greeting your guests and animating the party. 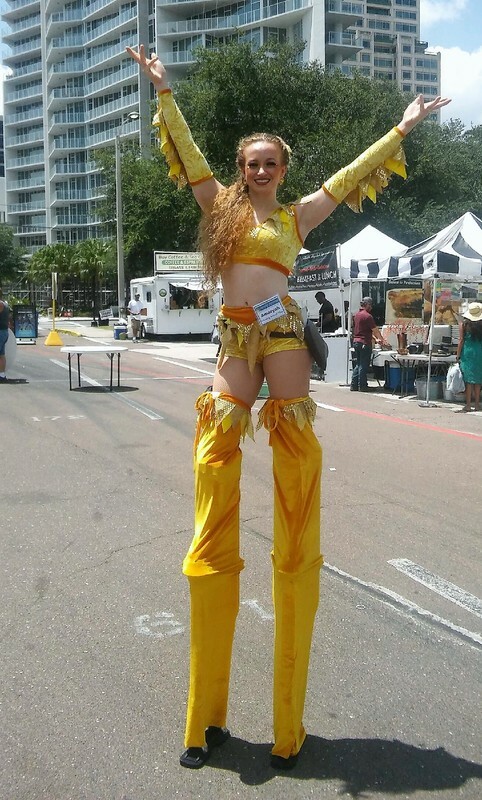 ​They offer great photo opportunities for memorable moments. 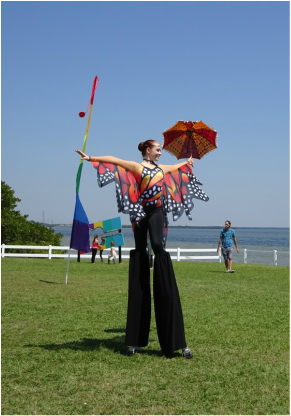 We offer "dry wall" stilts, "peg" stilts, "power skips" and "quad stilts". 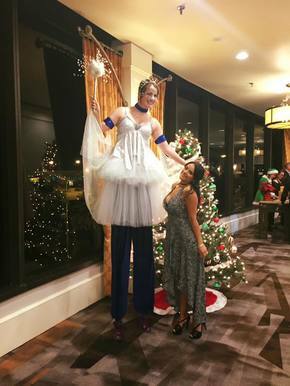 A good stilt walker creates magic!